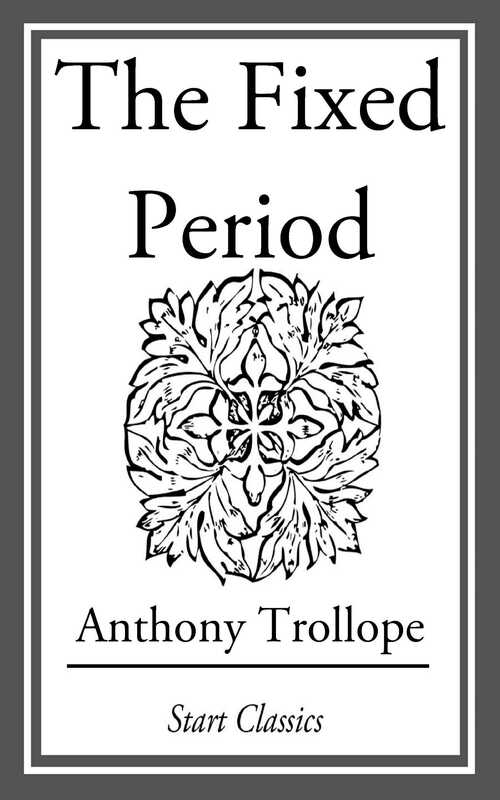 Published in 1882, this extraordinary novel--an excercise in Swiftian irony combined with a love story in a furturistic setting--is entirely uncharacteristic of Trollope's usual drawing room conversations and hunting scenes. Set in the 1980s, The Fixed Period describes an imaginary, antipodean ex-colony governed by a President who views himself as a benefactor of the human race, Orwellian double-speak and gunboat diplomacy. This is Trollope's strangest and most chilling novel.